These skinny jeans are so soft and comfortable! Not too dark, but dark enough to look dressy! 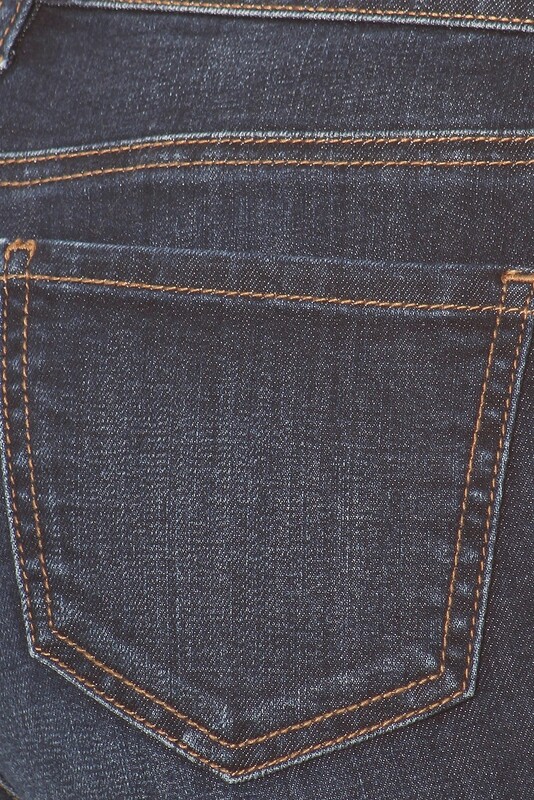 Blank back pockets.